I've loved comfort food during rainy days. And boy, did rain a lot that Saturday. In the afternoon of February 18, I was invited by Mommy Bloggers Philippines to attend a food demo organized by The Maya Kitchen and Come Forth Kitchen. 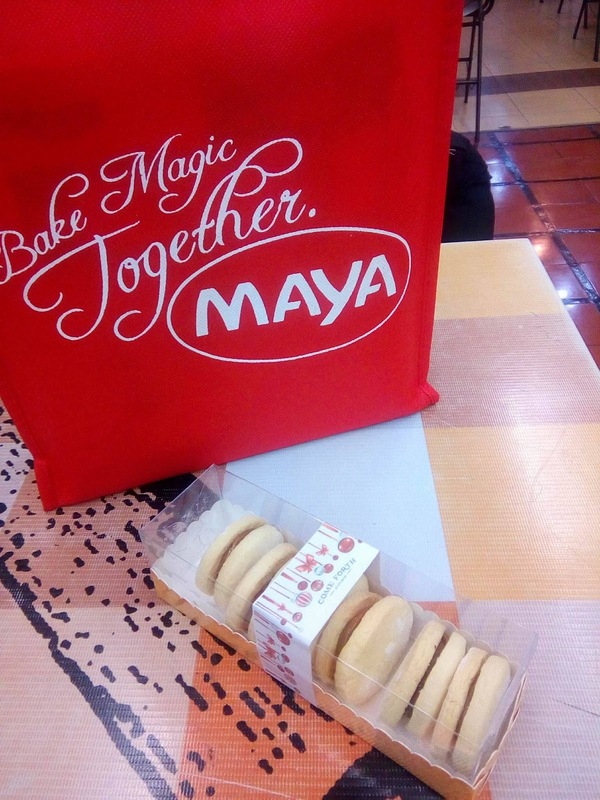 The Maya Kitchen brings a bunch of fond childhood memories of pancakes and my grandmothers' pulvoron. Now, it's still the boxes of pancake mix in our bi-monthly grocery list for my boys' pancake fix. I was looking at the logo in the middle of the classroom and gasped at 1964. My mum was just 2 years old then! The boys waited patiently for me. 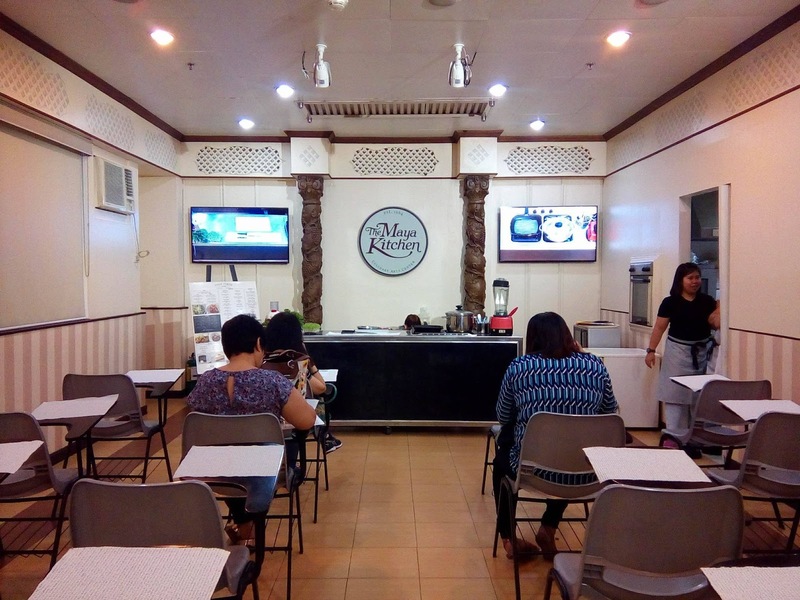 Chef Albert and Chef Rowena led the food demo. The first dish, prepared by Chef Albert was the Malunggay Basil Pesto. He said, when cooking pasta avoid putting oil as it prevents the sauce from holding onto the pasta. This is perfect for me as I am a breastfeeding mum and pesto is my son's favorite pasta dish. The addition of malunggay makes it so much healthier. The second was Longganisa Pizza. Growing up with eating Longganisang Lucban for any meal of the day, this pizza is a fusion of local and international flavors. 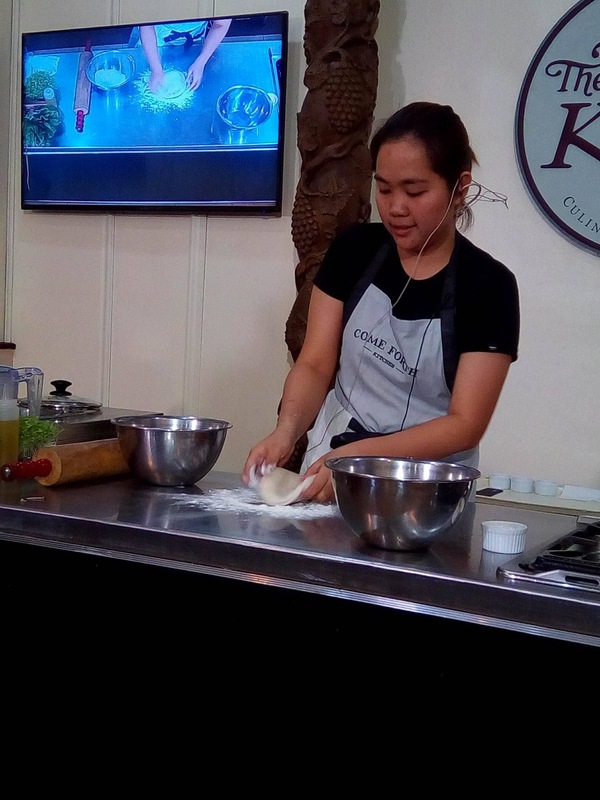 I would love to bake my own pizza with the lovely Longganisang Lucban at home. Third on the demo was the Tinapa Caesar Salad. Honestly, I have never tasted Tinapa until that afternoon with Maya Kitchen and Come Forth. The smell was something I was not fond of. 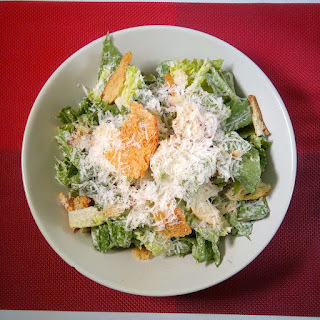 But thanks to this salad, although a bit salty for my liking, I was able to try a Tinapa dish for the first time in my life. Lastly, they showed us how to make Pulpog, an Ilocano version of sisig. :) I love this one. 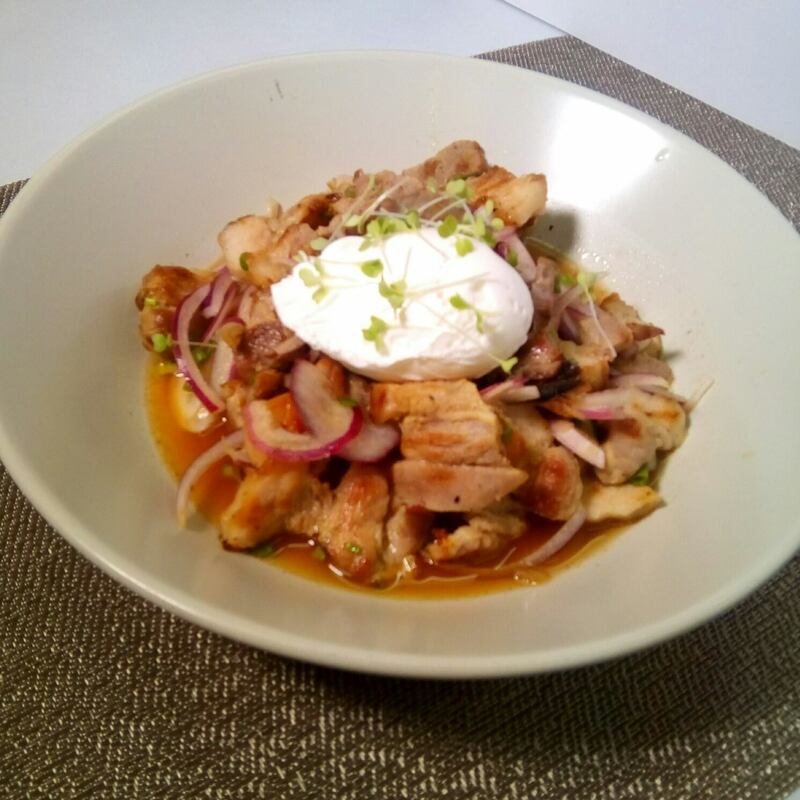 This is actually the first dish that I tried at home after the demo at Maya Kitchen. 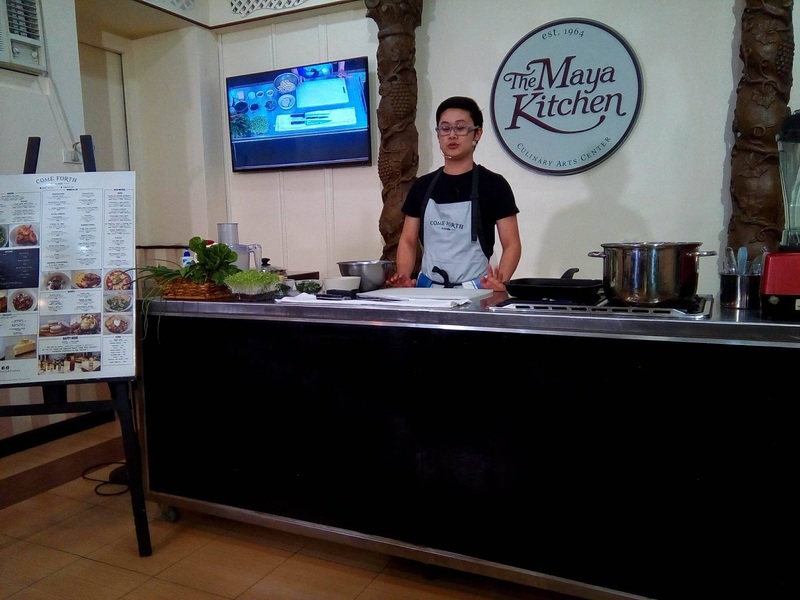 We got to try all four dishes and had some goodies to take home from The Maya Kitchen and Come Forth Kitchen. It was a truly comforting rainy Saturday afternoon. 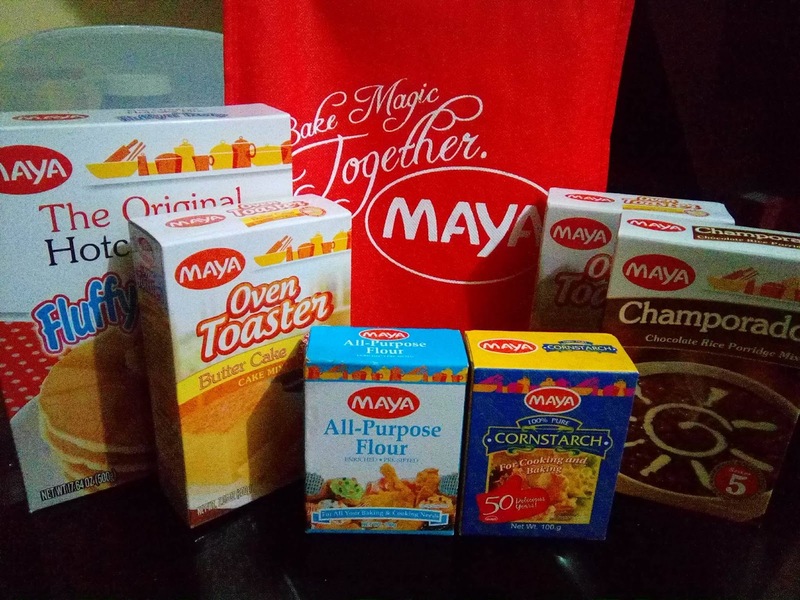 Maya product is part of our home, it is always included in our grocery list. 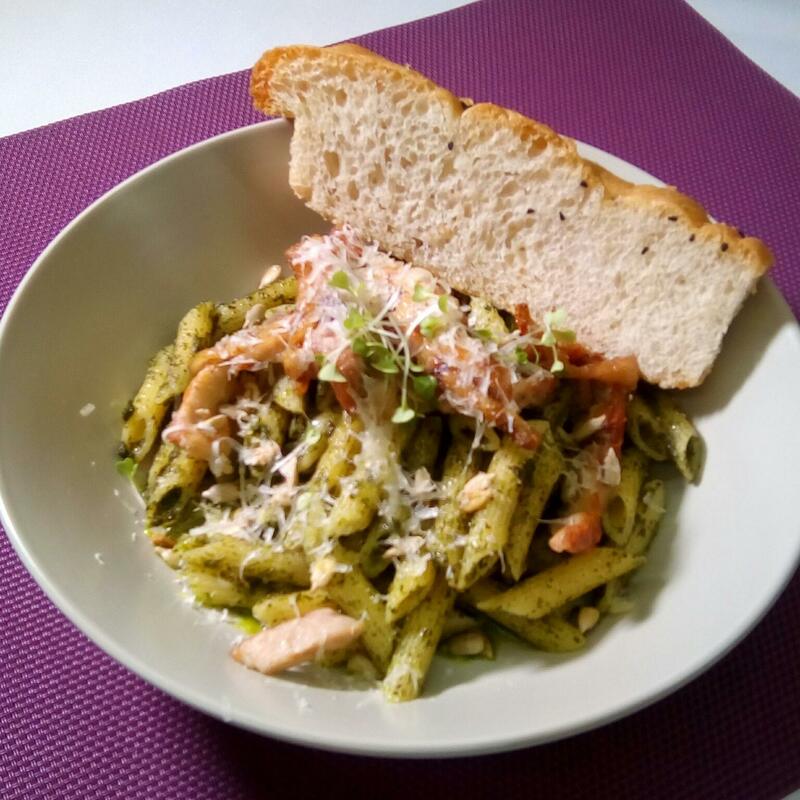 I was surprised na gusto ng anak mo ng pesto, most of the time carbonara or spaghetti pag kids. I love cooking, but can hardly find time to practice the craft needing to leave for office really early in the morning and arriving at home late. This is probably a cool place to go to!! Plus ang rami mong natutunan pa. I havent been to any cooking class, but I use those products at home <3 Thanks for sharing these, mommy! Maya Pancake Mix is nostalgic! I'm curious about that longganisa pizza! 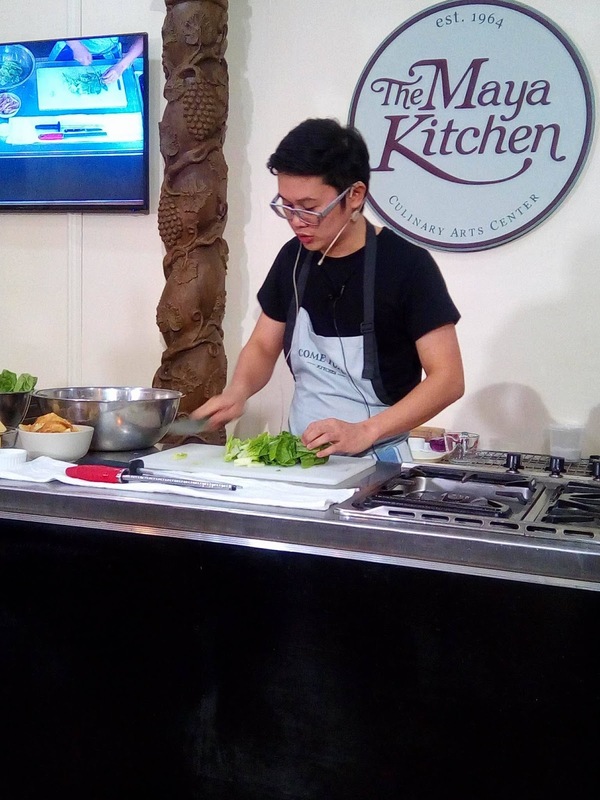 Lucky you, getting the chance to be mentored by awesome chefs! 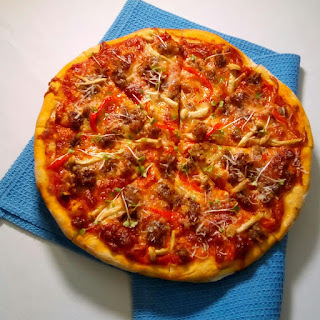 I'm salivating over the longganisa pizza. Yum! Wow I'd love to learn how to cook these dishes. We've been using Maya at home since forever. :) Haha! All the dishes look YUM! I love the Pinoy twist in the dishes that you prepared! During my less busier days, I always make it a point to attend Maya cooking sessions because I really learn a lot about preparing delicious food the easy way. 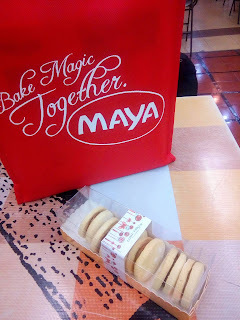 I always love any baking or cooking session by Maya. 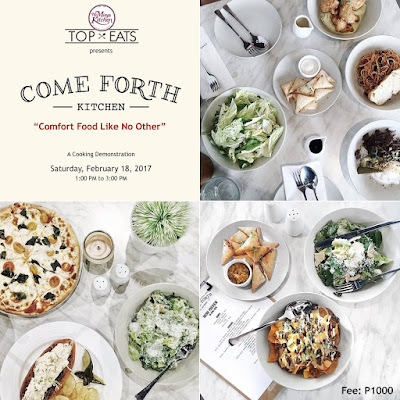 They have magagaling na chef talaga. 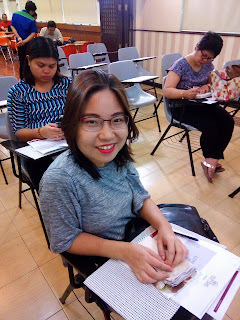 The lessons weve learned fron previous classes are so helpful especially for a mom with lots of kids. 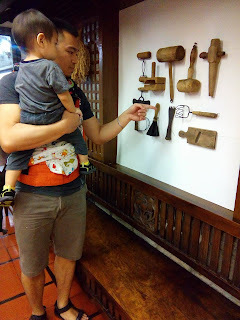 I learned of different recipes na that I could use to impress my boys. This is the first time I heard of "Pulpog." That piqued my interest about this Maya event because I like sisig. Oh wow! That longganisa pizza looks yummy! 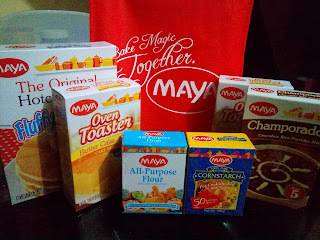 I would love to attend a cooking demo from Maya, we always have stock of their pancake mix at home. What? 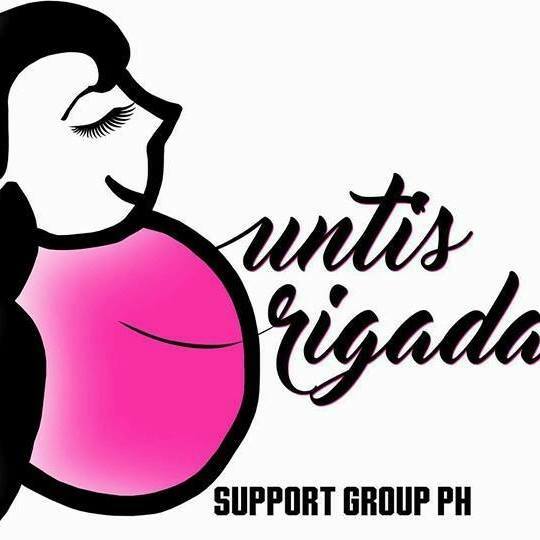 hihi, ang sarap ng tinapa. It's my favorite. and the first local breakfast viands I actually ate. Kasi I used to not eat "tuyo" and "dilis" hihi. But tinapa is good. Hope you liked the dish they prepared. i really like events like this! and that longganisa pizza looks yummy. ang swerte niyo naman. Glad you enjoyed the event! You'll surely enjoy cooking with the new things you've learned from the workshop.